Greetings fellow fungiphiles! The FFSC will be hosting a local foray this Sunday 3/5 at Quail Hollow Ranch Park in Felton. The foray will start at 9:00am and last until about noon. The foray is free and open to the public. Please join us for our General Meeting at the Harvey West Scout House. Doors open at 7, with refreshments and informal mushroom ID from 7:00 - 7:30. 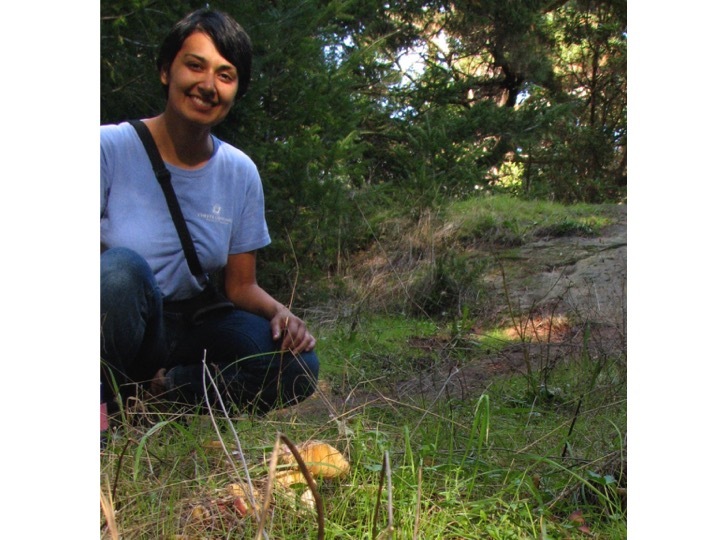 A discussion of upcoming events will precede our speaker, Dr. Sharifa Crandall, a fungal and plan ecologist. 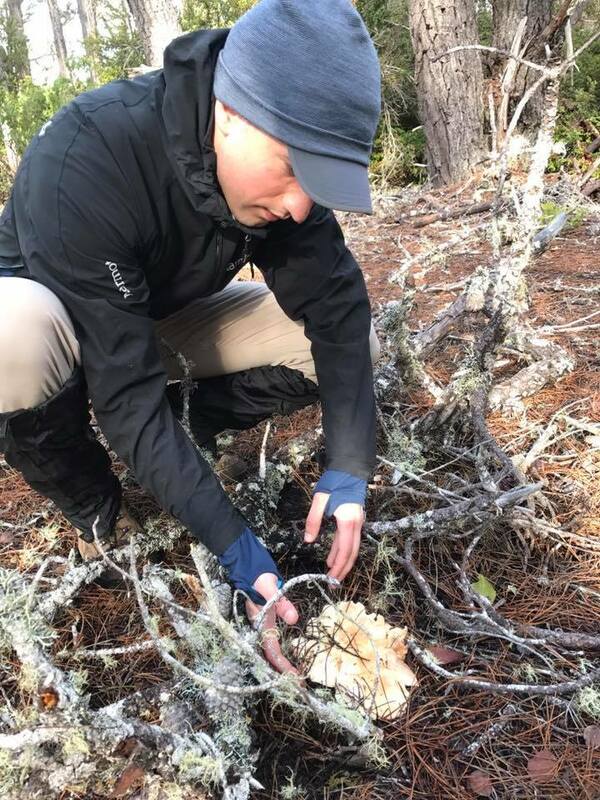 2017 Albion II Field Report - "Howard's smile"
The image that makes this foray for me, is the huge smile on new member, Howard Chen's face as he shows the basket of black trumpets he found while hunting with Zack Mazi and Chef Evan off of highway 20. This is what FFSC forays are all about. The enjoyment of finding and discovering the wonders of mushrooms. Sorry no picture; it is one of those shoulda coulda woulda moments. Reservations for the Albion Retreat now opens for Members Only, January 8th. Another successful foray for FFSC. Many mushroom were found although we missed the b. edulius and butter bolete flush earlier in the season by 3 - 4 weeks. We still had many to choose from. 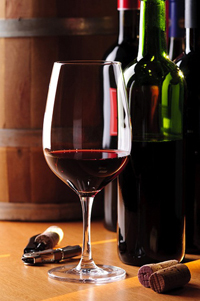 Sample appetizers and enjoy an amazing multi-course mushroom and wine feast with a group of like-minded fungiphiles. There is no limit to the foray size itself. FFSC members are welcome to stay off site and join us for both the Saturday foray and the Saturday night potluck. We have opened this to the public for this one event. Usually, you must be a FFSC member for you and your family to attend. The Albion Retreat and Learning Center is located just one mile from the seashore, eight miles south of Mendocino, and 28 miles from the Jackson Demonstration Forest, and 60 miles from Salt Point in the valley of an old lumber camp on the Albion River, it has welcomed students and visitors with its rustic charm since 1947. The Albion Retreat and Learning Center is owned and operated by Pacific Union College. The Albion foray focuses on a wide range of fungi, with edibles including boletes, chanterelles, candy caps, matsutake and hedgehogs.